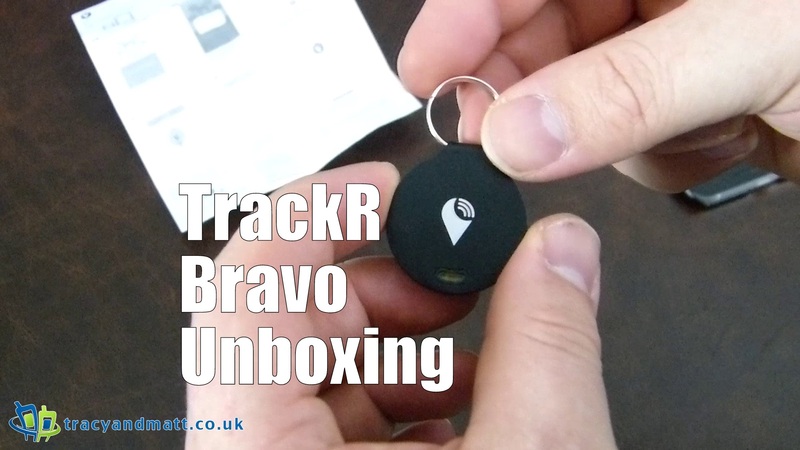 The TrackR Bravo is a simple GPS locator allowing the user to hone in on the location of a missing item with ease. Designed to be small and easy to transport the Bravo enjoys a small feature set whilst managing to extend it use to almost anything. Dropping it into the change pocket of a wallet, attached to your keys or around the neck of your dog the TrackR Bravo keeps whatever you attach it to within reach and easily locatable.